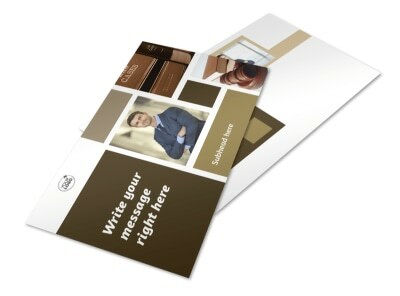 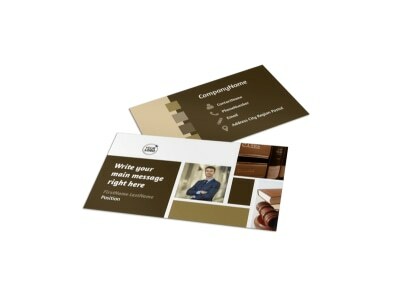 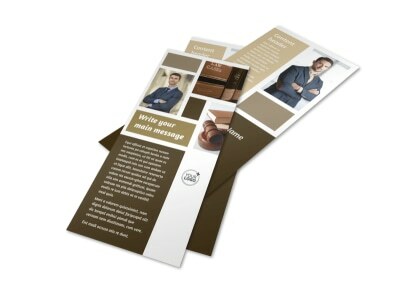 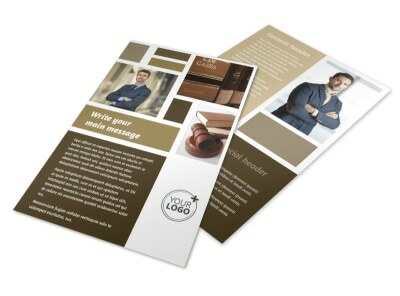 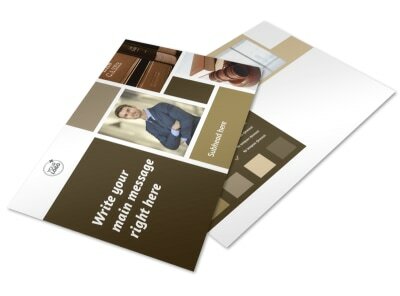 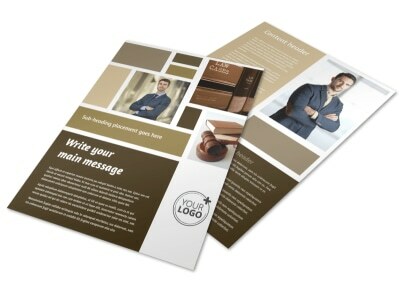 Customize our Lawyer Law firm Brochure Template and more! 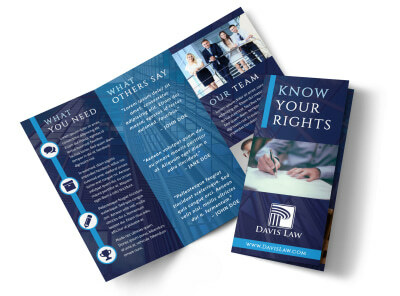 From personal injuries to divorce proceedings, when locals find themselves in need of legal advice or services, position yourself as the go-to authority with lawyer law firm brochures. 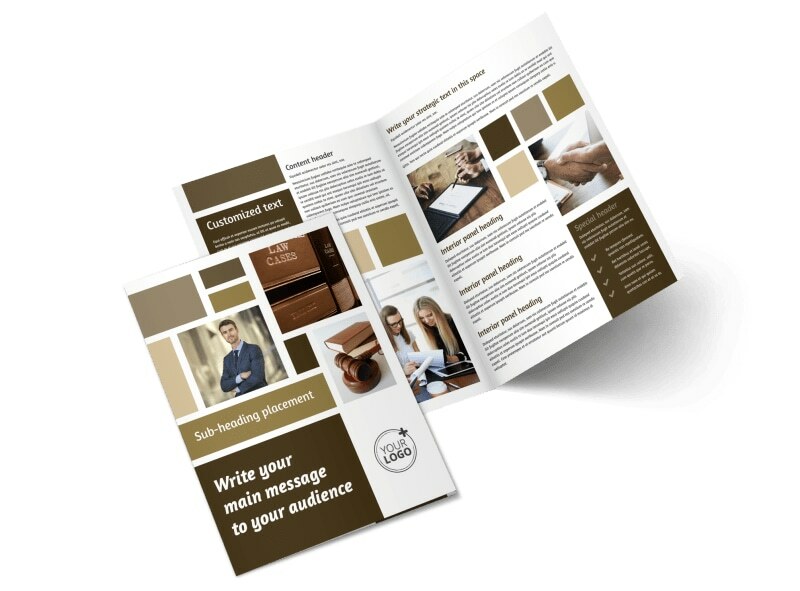 Select a template and layout for your brochure, and then add photos, graphics, and text detailing the types of cases you handle, outcomes of previous cases, and other important factoids. 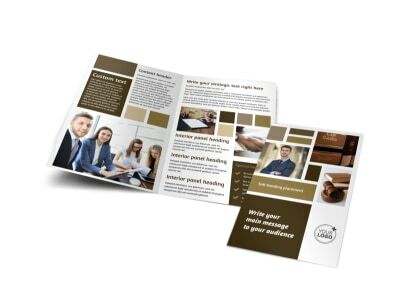 We can print your brochures for you, or you can do it yourself from your location for instant access and distribution to prospective clients.